Sports betting Matched free bet up to £50 New customers only. 18+. 100% matched Free Bet up to £50. 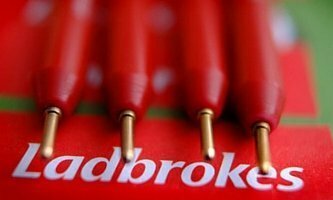 Deposit and bet £10 or more single bet on any sport at minimum odds of 1/2 or above to qualify. T&C's Apply. Casino 100% bonus up to £200 New players. 18+. £10+ deposit required, no e-wallets/prepaid cards, 30x Playthrough on Bonus and 50x on Free Spins. T&Cs apply. Poker £15 free and 200% playthrough bonus up to £1300 New player only. Minimum deposit of £15 applies. Bonus code required, additional T&Cs apply. Playthrough applies on deposit bonus. Vegas 10 free spins New players. 18+. Make your very first VEGAS deposit and enjoy 10 Free Spins playable on selected Vegas Age of the Gods™ games plus a 100% matching bonus up to £200 valid on Casino tab. £10+ deposit required, no e-wallets/prepaid cards, 30x Playthrough on Bonus and 50x on Free Spins. T&Cs apply. Mobile Matched first mobile bet up to £10 UK players only. 18+. Applies to first Mobile bets only. Place a minimum bet of £10 from your mobile on odds of at least 1.60 on the sporting event of your choice. The maximum amount the players will receive as a Free Bet is £10. The Free Bet will be available to use for 7 days upon receiving it. T&Cs apply. Note: NetBet promo code active for all of 2019. Access the website by clicking on the button above. Register with your personal details and the NetBet promo code. Make an initial deposit (at least £10). Rollover the deposit amount once with qualifying bets. Your 100% deposit bonus will be credited automatically, up to a maximum of £50. Tip: Deposit exactly £50 to get the maximum bonus amount of £50. Once the bonus has been credited, you are tied in to rollover requirements of 6x deposit + bonus amount before any withdrawal can be made. Minimum odds of 1.6 (3/5) apply for a bet to be considered a qualifying bet and contribute to rollover requirements (pre-bonus and post-bonus). 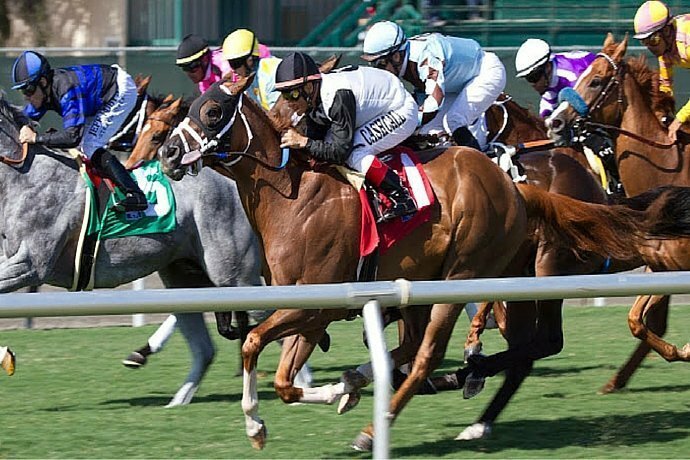 The following bets do not contribute to rollover requirements: Singles on handicaps or over/under markets; forecasts and tricasts on horse racing. Combi bets can include all bet types as long as the minimum odds of 1.6 (3/5) are met on all selections. Rollover requirements must be completed within 60 days of deposit. Depositing with Neteller and Skrill will make you ineligible for the bonus. Tip: If you deposit over £50, you will still get the max bonus amount of £50, but your rollover requirements will be increased, as shown in the example calculations below. 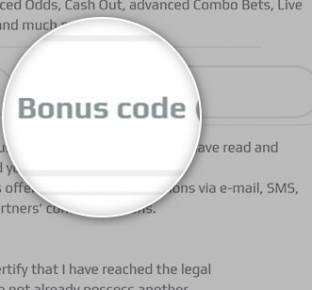 Once you have used the NetBet bonus code and played through your welcome bonus on sports bets, you can still benefit from other bonuses, including a special mobile offer as detailed below. Mobile-exclusive bonuses are becoming more and more common as bookmakers recognise that punters love to get their bets on via smartphone. NetBet will reward you when you make your first mobile bet by matching it 100% in bonus funds, up to a maximum of £10. To qualify, your first bet must be at odds of 1.6 or greater and, to state the obvious, it must be placed on your mobile phone! The bonus amount must be rolled over 8 times before any withdrawal can be made. Please note that this is different from the NetBet promo code offer above. 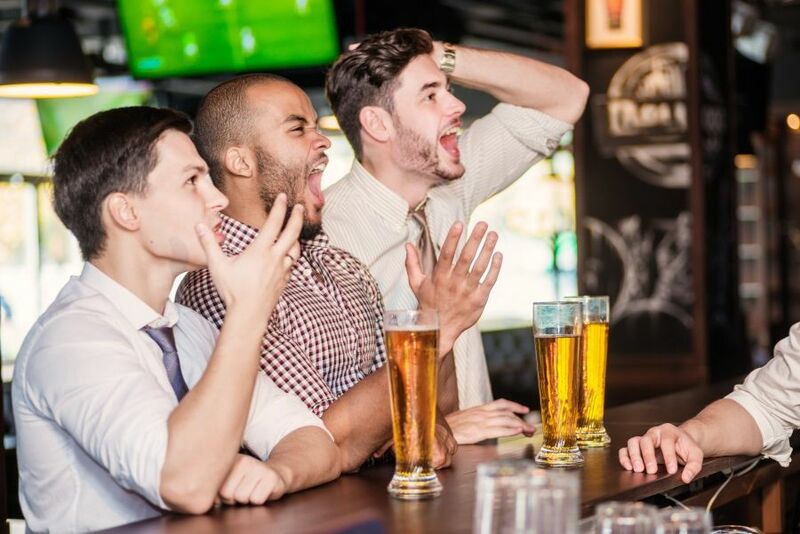 Accumulator aficionados can earn extra winnings when they successfully predict the outcomes of 3 or more matches in certain leagues or competitions. At the time of writing this was active for the US Open in tennis, all major European football competitions and the MLS. The percentage boosts are shown above. It's always nice to get extra winnings on top of your accumulator, but you can find better percentage rates on offer with other bookies if you shop around. From time to time NetBet offer increased winnings on selected betting markets in football too, so keep an eye out for these. New NetBet casino players can receive a two-part welcome offer, for which you'll also need to use the NetBet promo code. In addition, NetBet run a whole host of casino promotions, including free spins, competitions, cashback offers, deposit bonuses and tournaments. Each day of the week has its own bonus (and sometimes even a NetBet promo code), so follow this calendar and you'll make the most of these offers. You can also earn a £50 bonus every time you successfully refer a friend to NetBet. For every fifth friend who signs up, you'll get an additional £50 bonus on top of the basic amount. Your friend will also be able to use the NetBet bonus code welcome offer when signing up. The Vegas section has an even higher bonus offer than the casino: up to a whopping £200 matched on your first deposit. That's available for any players when they deposit at the Vegas section for the first time. 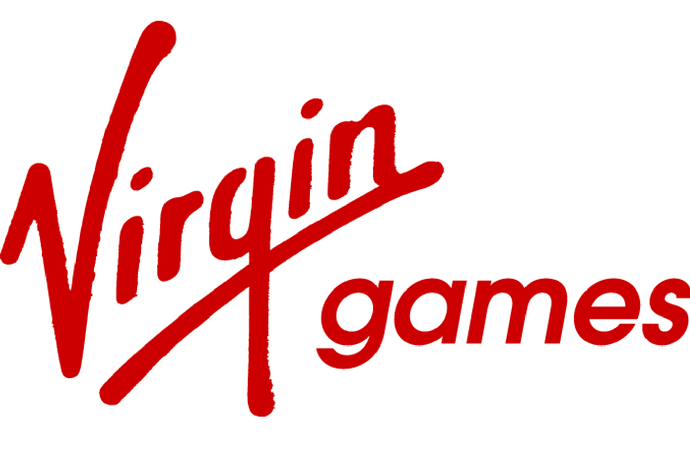 Once the deposit has been made successfully, you simply need to open a Vegas game and accept the bonus. It is subject to wagering requirements of 50x bonus amount, with table games and video poker contributing only 10% of stakes, while other games contribute 100%. If you're a big fan of popular sports such as tennis, football, basketball, horse racing and the like, you'll be happy to know that NetBet has got you covered. They offer a huge selection of markets in many of of these sporting events. For football fans especially, they allow you to bet on leagues and cups in over 40 countries. If you're wondering what they have in store for niche markets, you can choose between handball, chess, badminton, Gaelic football among others. They try to make things interesting by throwing both popular and less known sports into the mix so there's always something for everyone. What makes them stand out from the competition is the cash out feature on single and accumulator bets for all sports. It's a great option that allows you take a percentage of the winnings or the loss even before the results are out. Netbet is not currently offering live streaming but they more than make up for it by giving a lot of in-play betting options. We learned through this NetBet review that they offer several in-play football markets for local as well as international leagues to include Iceland, Peru and Colombia. But they didn't stop at football. There's also baseball, handball, snooker, volleyball, tennis and several other markets that are open. They provide a live schedule on both the website and on mobile which is a useful tool for you to get updates on current and future events. 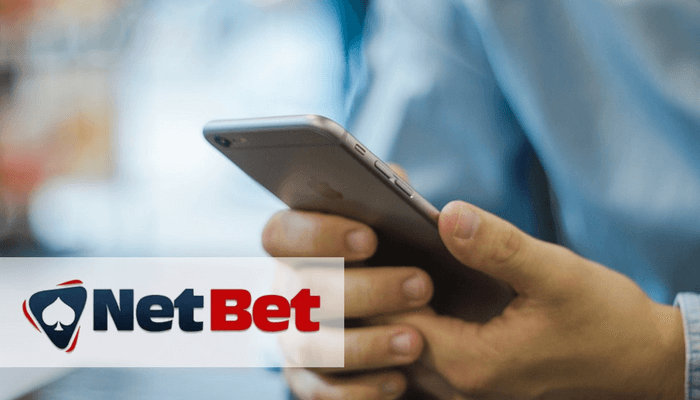 You can download NetBet's mobile app on iOS and Android and it's a great way to get the latest updates even when you're on the move. They feature almost all markets and in-play betting options that you would otherwise access on the site. This app's best feature is a live match tracker that allows you to get the latest stats. In addition to all that, NetBet give regular mobile promotions to reward you for playing via your mobile device. It would definitely be a plus once they add live streaming on both the website and app. The good news is that both deposits and withdrawals are free of charge. You just have to check with your financial institution if they charge any fees from their end. The downside that we discovered on this Netbet review is the tendency for withdrawals to take longer than usual. One example is the e-wallet which is perceived to be the fastest withdrawal method with the competition. When used to withdraw cash from your NetBet account, this can take around 2-4 days to complete. On a brighter note, NetBet is the first licensed gambling site in the UK to accept Bitcoin payments. This allows you to deposit and bet with this increasingly popular digital currency. They answer within 30 minutes after your request has been sent, no matter what time of the day. Therefore we would definitely recommend this provider to players that want to subscribe the first time for an Online Betting or Casino Games platform. If you're having trouble using your NetBet promo code or using the bonus, contacting customer services should help you sort that out. Is there a Netbet promo code available? Yes, there are several Netbet promotion codes available. Codes exist for Sports, Vegas, Casino & Poker. Where can I find the Netbet promo code currently available? You can find all the Netbet bonus codes in the table at the top of this article. When and how can I redeem a Netbet promo code? If it is a welcome bonus, you can redeem the promotional code when signing up to Netbet. Why am I having problems redeeming the Netbet bonus code? If you are having problems redeeming your Netbet promo code of choice, you should contact Netbet's helpful customer service. They can be accessed by live chat, email, phone & even fax! Yes, normally you shouldn’t encounter any problems using the code. Hey Jones, thanks for your message. Although there currently isn’t any requirement for a code in the sportsbook section, you can use the BETMI code when registering for poker and casino. Hope that helps, bro! Let us know if there is anything else we can help out with! Glad to know you’ve been enjoying Netbet Frank!